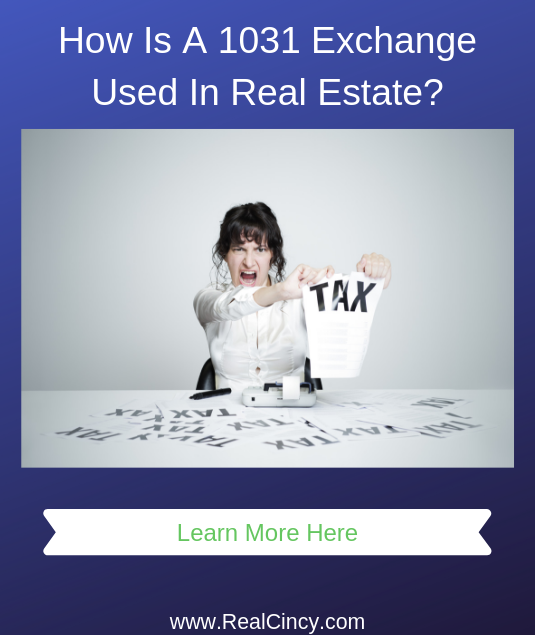 What Is A 1031 Exchange In Real Estate? The Internal Revenue Code (IRC) 1031 (26 U.S.C. §1031) provides for the deferral of capital gains when selling and buying like kinds of property. In the past the type of property that could be exchanged was more open but as of January 1, 2018 1031 exchanges only apply to real property AKA real estate. 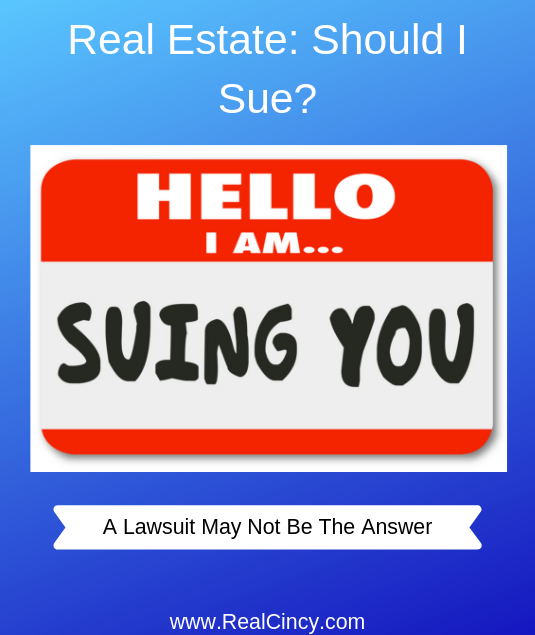 An example would be a real estate investor who has a single family rental home that they purchased for $100,000 ten years ago and wants to sell it today to buy a multi-family building. Today the rental home is worth $200,000 due to improvements made in the home and increase in overall real estate values. Without a 1031 exchange the investor would have to pay tax on the $100,000 in gain ($200,000 sale price today minus the original purchase price of $100,000). Through the process of a 1031 exchange the investor can use the proceeds from the sale of the single family home to directly purchase the multi-family building and not have to pay tax on any gains. Obviously that is a very simplified example and there are many more moving parts to a 1031 exchange which this article will explore. Why Use a 1031 Like Kind Exchange? 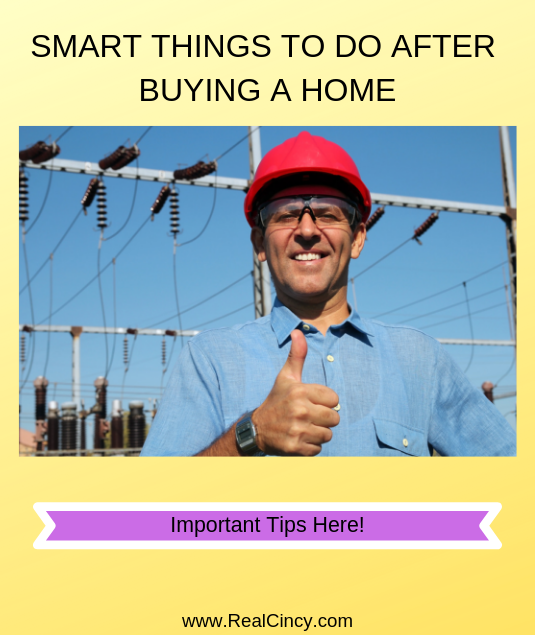 Prior to closing on the purchase of a home the new homeowner to be should consider what types of services they will be needing for the home. For some of those services calls should be made prior to closing so as to make sure upon moving day the house has power, water and any other services needed to make sure everything goes smoothly. Most services that are acquired for a home are obtained by contacting the provider directly and letting them know the date the service needs to be turned on. This article explores what kind of service providers should be contacted by new homeowners and offers advice on avoiding getting overcharged through those claiming to be service brokers.